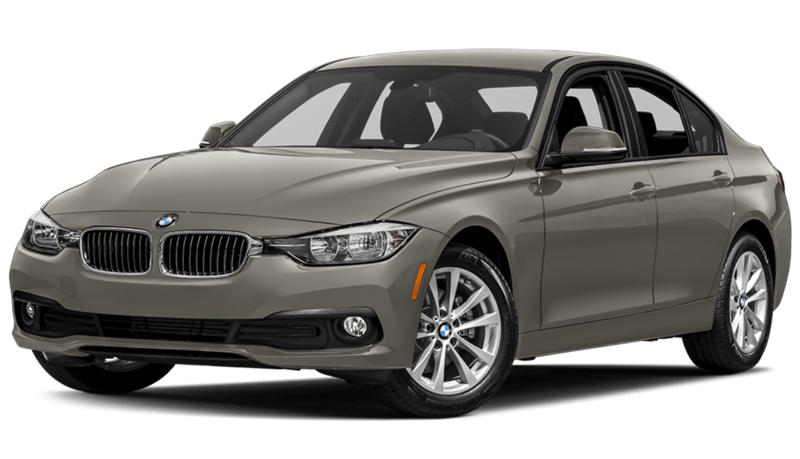 Luxury car shoppers in Gold River has plenty some premium options to choose from with models like the 2018 Mercedes-Benz C-Class, 2018 BMW 3 Series, and 2018 Audi A4. Upon close inspection, though, it’s obvious that the C-Class wins out in key areas of performance and technology. 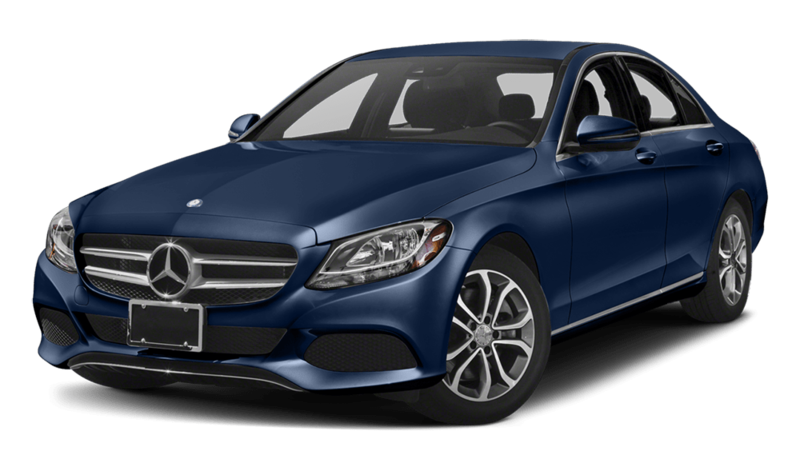 Get a close look here, and then finance the Mercedes-Benz C-Class at Mercedes-Benz of El Dorado Hills. 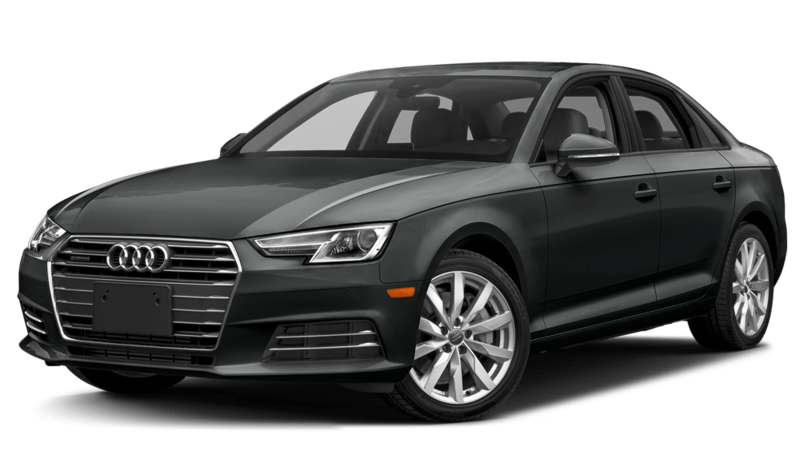 The Mercedes-Benz C-Class, BMW 3 Series, and Audi A4 are all offered with a variety of driver assistance safety features, but only the C-Class can be fitted with PRESAFE® PLUS, which is able to help prepare passengers for a rear-end collision. Compare the 2018 C-Class to the rest of the competition, and then make the trip from Gold River to Mercedes-Benz of El Dorado Hills to take a test drive and check out our current manager specials.